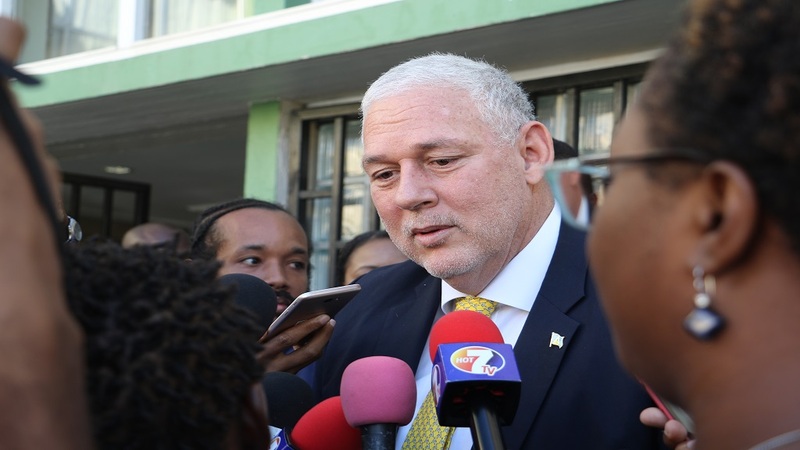 Prime Minister Allen Chastanet has given the assurance that public concerns about certain sections of the Castries Constituency Council Bill, which was recently passed in parliament, will be looked at and amended if needs be. “We are going to deal with them,” he said of the criticisms raised about some sections of the bill, noting as well that the criticisms do not amount to making any fundamental changes to the bill. “Maybe there is some misunderstanding in terms of what it is supposed to be but the fact is, if we need to come back with any clarity then we will certainly be happy to do so,” he said. “If in fact there is something that’s wrong, we will amend it. We tried our best to get it right the first time but if in fact we don’t we will keep it back until we get it right. That’s my commitment. I’m not going to stand by something that is wrong,” Chastanet said of the bill. 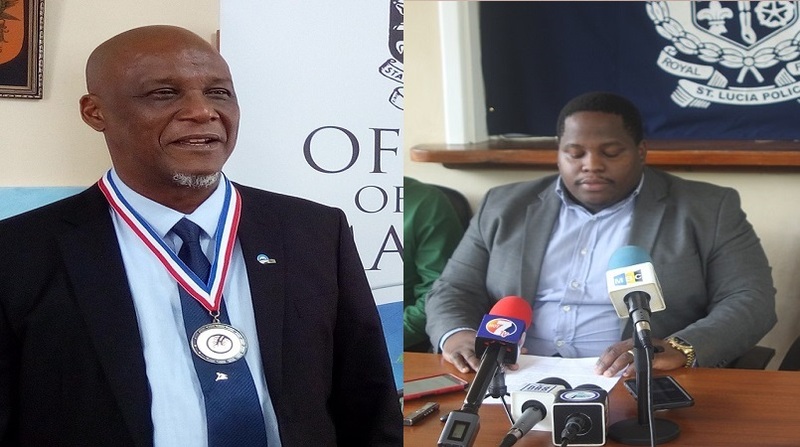 The bill has come under heavy fire from several sections of the population for what many Saint Lucians say is the wide-ranging powers it bestows on constables of the Castries City Constabulary, and the authority it seems to give to the Castries Constituency Council (CCC) over the Commissioner of Police. One section of the bill that has come under much public scrutiny is section 27, which states that a Castries City Police, in addition to the special powers vested in him or her under this Act, has in respect of the whole of Saint Lucia the powers, privileges and immunities conferred on a constable by the Common Law, and the powers, privileges, immunities and liabilities conferred or imposed on a constable of corresponding rank by the Police Act. Cap.14.01. Many have expressed the view that this island-wide power given to City Police makes it a body as powerful as the Royal Saint Lucia Police Force in many ways. Attorney General Stephen Julien does not share the view that the bill gives superior or equal powers to the CCC. He said it is not about taking powers away from the police. 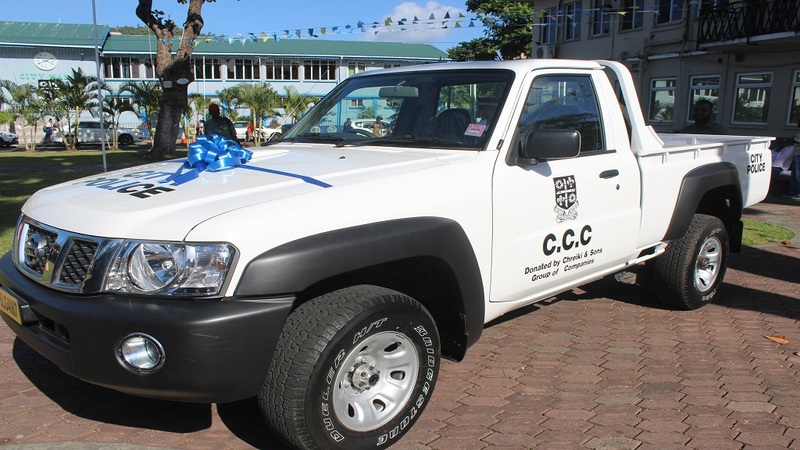 “One of the reasons they (City Police) have been given that island-wide power is to permit the (Police) Commissioner in times of need to make deployments. 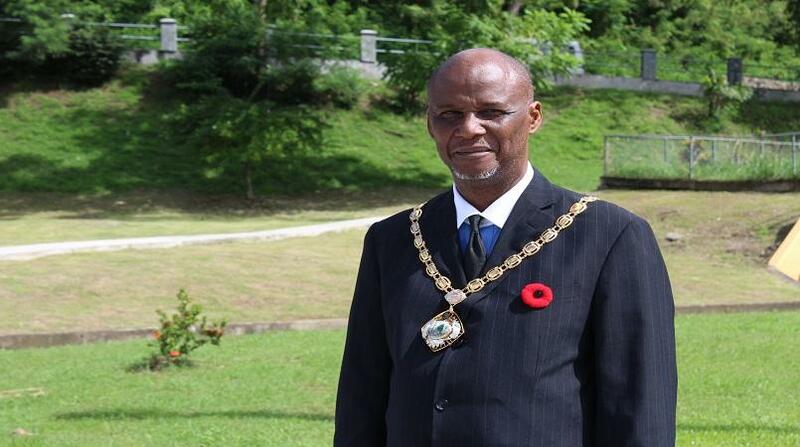 There is no one in the Castries Constituency Council that can override the power of the Commissioner. His authority is unassailable,” Julien said. Both Prime Minister Chastanet and Attorney General Stephen Lucian said many people were consulted before the bill was legislated. “We tried our best to get as much consultation as possible,” said Chastanet, while Julien said that persons familiar with the process of enacting legislation will know that consultations are part of that process. 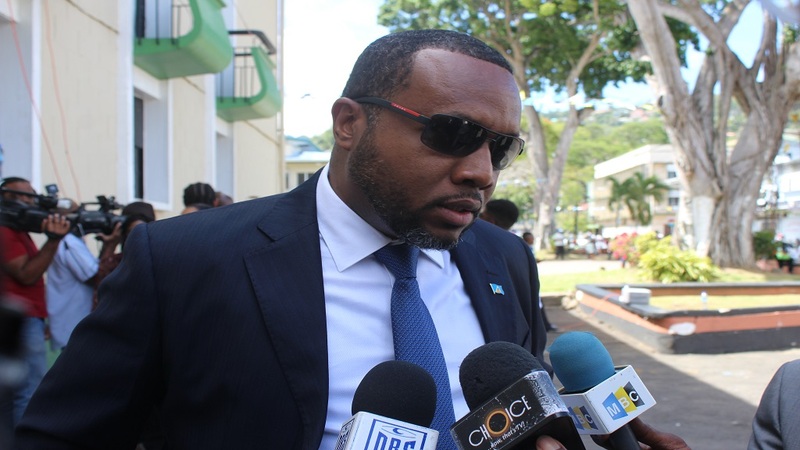 The attorney general said that on the matter of disciplinary measures for the members of the city’s constabulary, the bill has a provision to deal with that. “With regard to the mode of disciplining these persons, there are internal mechanisms to deal with it. Remember we are not creating the constabulary, this is an entity that is of some vintage and has served our nation well. Over time their power seems to have been diminished and there was a need to revisit the Act with that in mind,” Julien said.